The Global War On Terrorism has created a new generation of Veterans, all with a story to tell. From aircraft fuelers in Kuwait, to Special Forces soldiers raiding high value targets in Iraq, to linguists translating in Afghanistan, they all have stories. 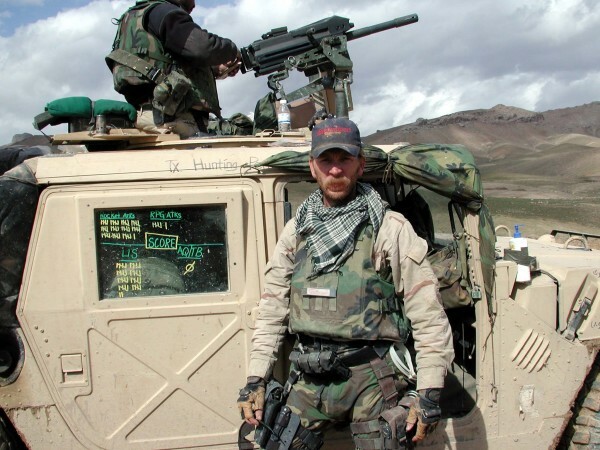 The purpose of the Global War On Terrorism History Project is to collect and save these stories, along with items that once belonged to service members deployed down range and to educate the public about the GWOT. Each Item represents a snapshot in time of where that person was at and what they were doing. Some items come with a full history directly from the Veterans themselves. Other items come from Ebay, Goodwill, or thrift stores with no story beside what can be researched or gleaned from what characteristics the item has. More items are found and saved from garbage cans, while others are lost to the garbage man or airsoft field. So please take a moment and have a look around at the stories represented here. 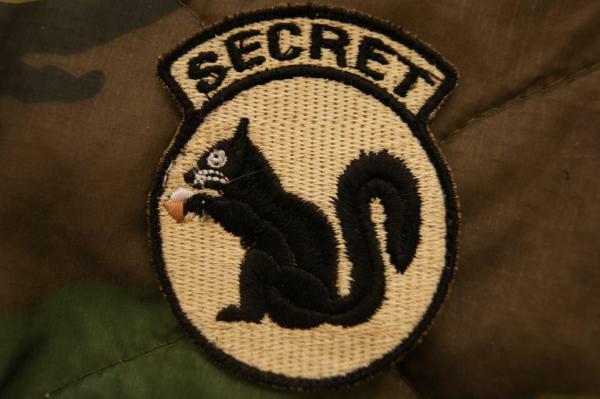 The 'Secret Squirrel' morale patch. When you couldn't talk about what you were doing to someone back home you might say you were doing some "Secret Squirrel" stuff.